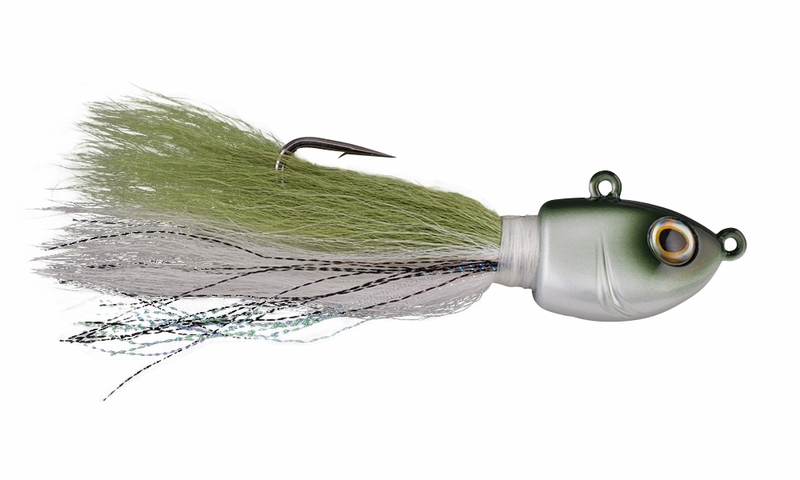 For years, anglers have threaded untold millions of Berkley Gulp! baits onto the backs of bucktails of all makes, shapes, and sizes in the pursuit of various saltwater gamefish. 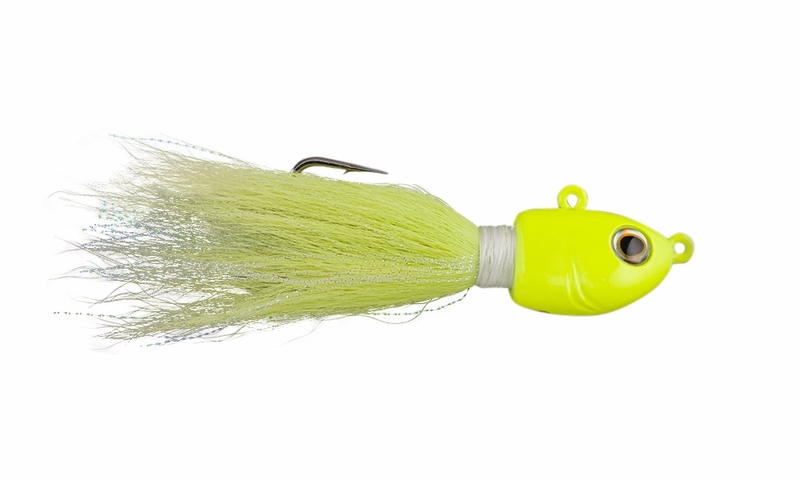 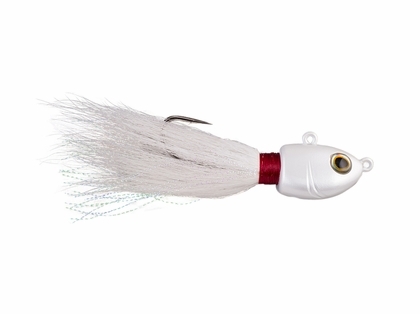 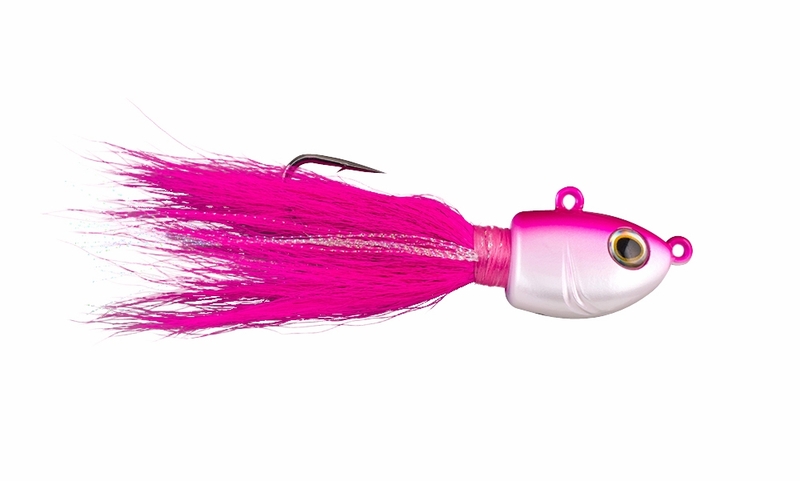 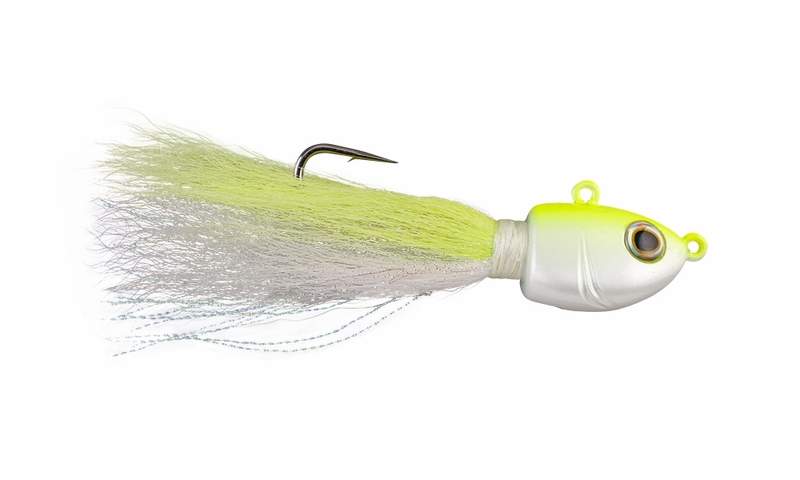 Now, Berkley has introduced a bucktail that is designed top to bottom to pair with your favorite Berkley Gulp!. 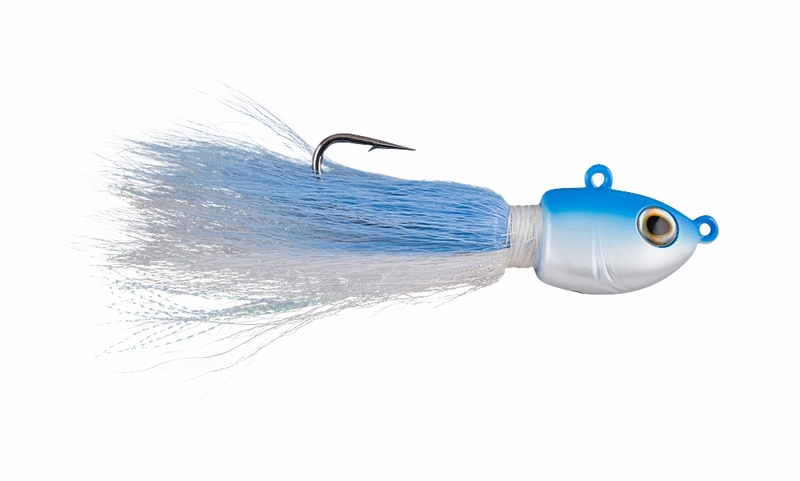 Built around an ultra-sharp Berkley Fusion19 hook, each Berkley Fusion19 Bucktail Jig comes tied with a generous amount of hair and just the right touch of flash. 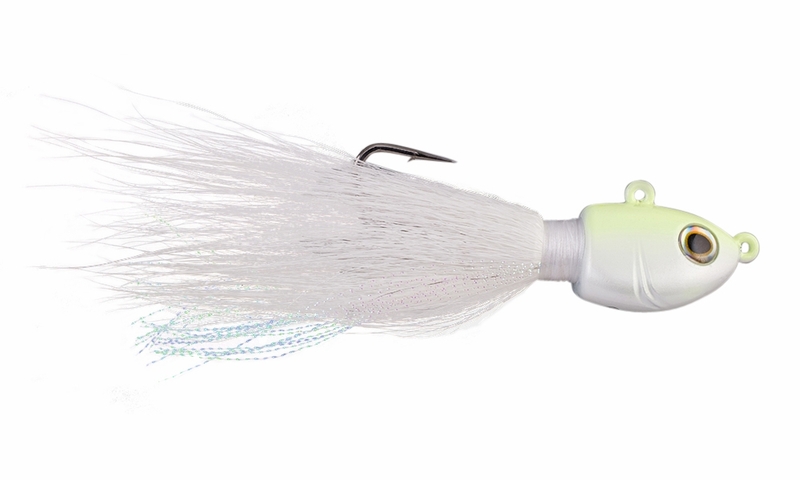 Multiple line ties on the Fusion19 Bucktail Jig enable the angler to fine-tune their presentation whether casting at Mahi or Cobia (front line-tie) or vertical jigging Fluke and other bottom-dwelling species on offshore reefs (top line-tie).